Are the new Ben & Jerry’s vegan flavors healthy? Although some ice cream varieties boast a heaping dose of protein, the sweet stuff is still not exactly where you should plan to satisfy your daily fill of nutrients. And yes, healthier-for-you ice creams (looking at you, Halo Top) and dairy-free options are currently all the rage, but you still likely won’t find them displayed in prime health-food–aisle real estate. 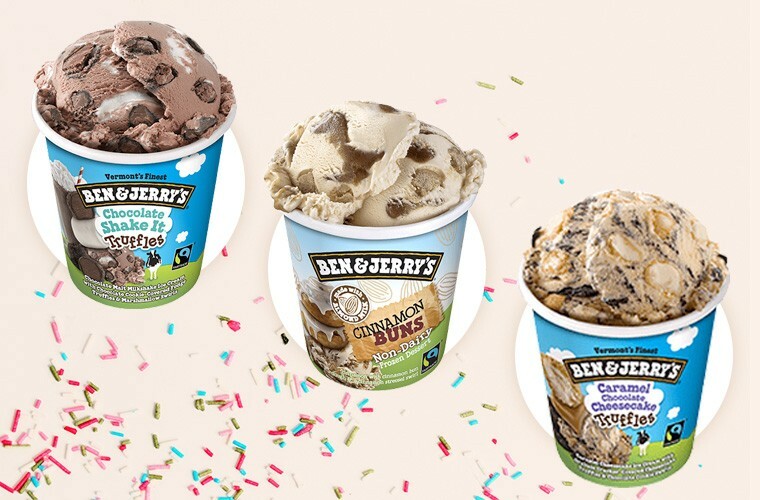 Still, if you must indulge (and personally, I must), here’s some sweet news: Ben & Jerry’s, the brand with some of the healthiest and tastiest vegan ice cream on the market, just unveiled two new dairy-free flavors. Cinnamon Buns and Peanut Butter Half Baked are both now available on Ben & Jerry’s website and at grocers around the country. 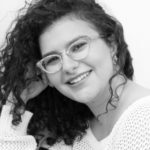 Some less sweet news? When it comes to nutritional content, it’s a double-edged-dessert-spoon situation. But since most of us (all of us, I hope!) are not eating ice cream as a means to reach health #goals (rather, it’s just a treat that can act as the nightcap of sorts for those particularly long #bossbabe days), Ben & Jerry’s new flavors are indeed a healthier spin on an old favorite—and they won’t throw off your vegan lifestyle. Yum! You can also DIY your own ice cream with this four-ingredient recipe or with these frozen tahini bars.